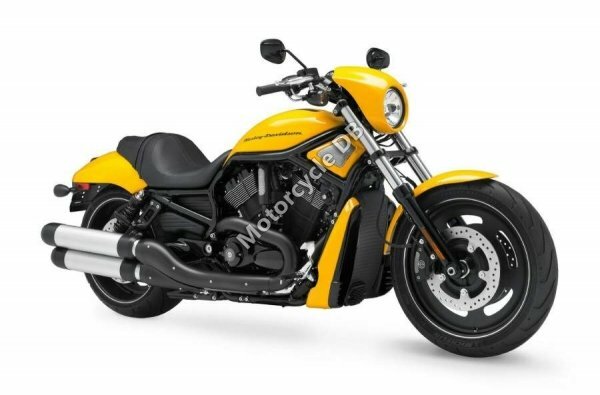 Engine details: Liquid-cooled, Revolution, 60° V-Twin. Overhead cam, 4 valves per cylinder, solid tappet with shim-under-bucket lash adjustment. Rear brakes: Single disc. 4-piston. Uniform expansion rotor. Front brakes: Double disc. 4-piston. Patented, one-piece floating rotor.